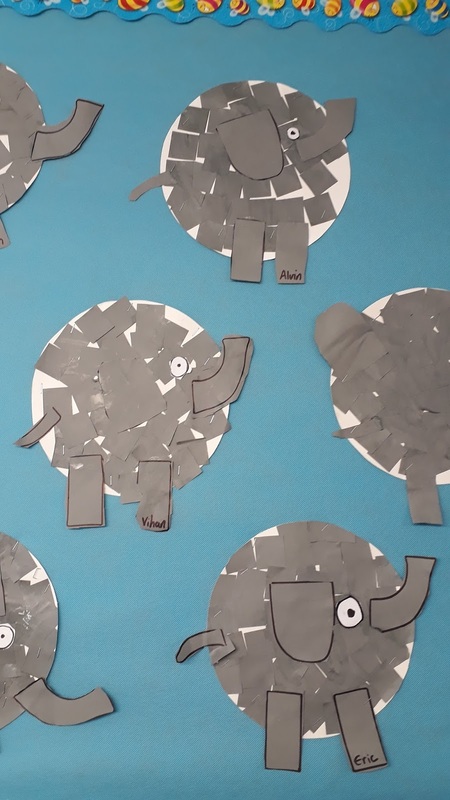 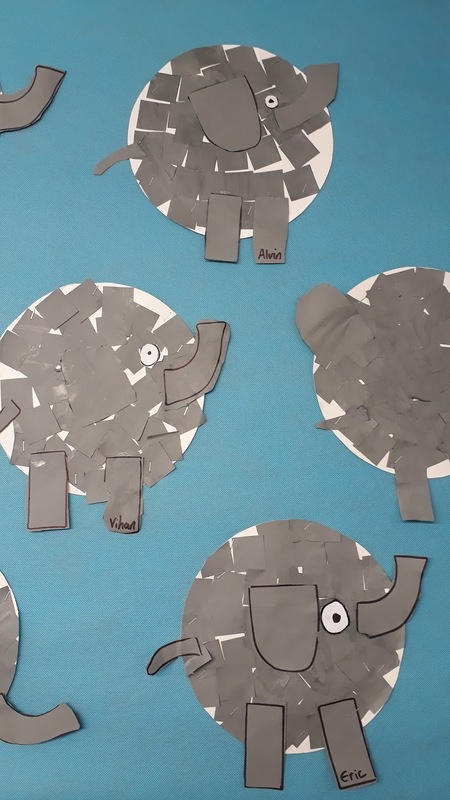 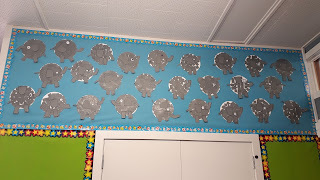 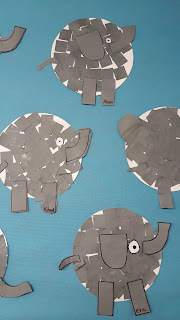 Room9@Sunnyhills: e is for elephant. 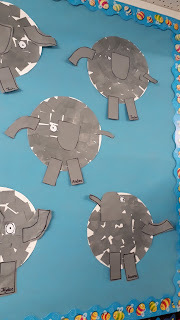 We have been learning the sound the letter E makes. 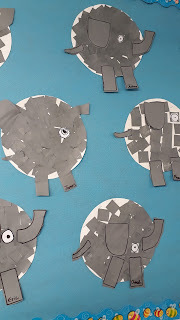 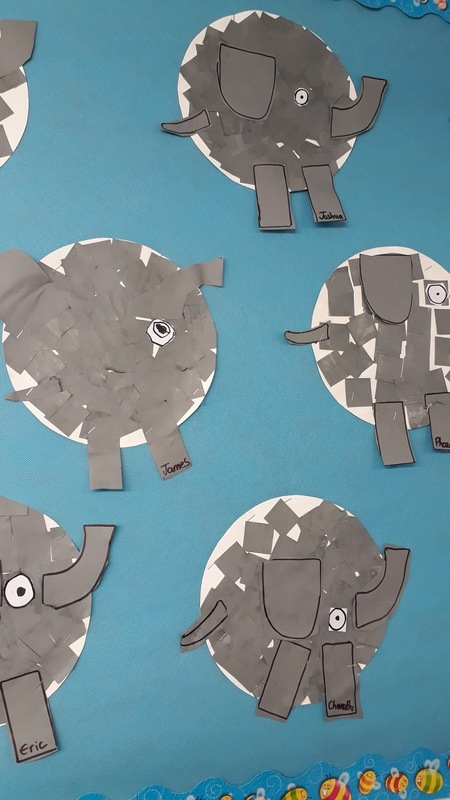 We now have a herd of elephants trampling their way through Room 9!!! 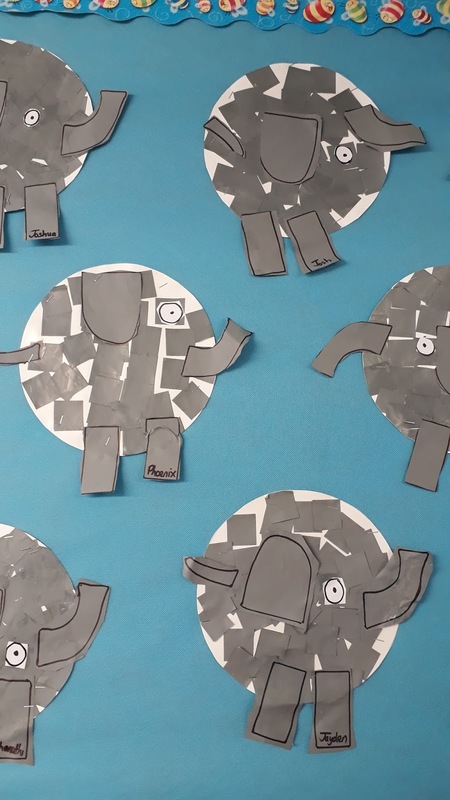 Wow those elephants 🐘 look very cool! 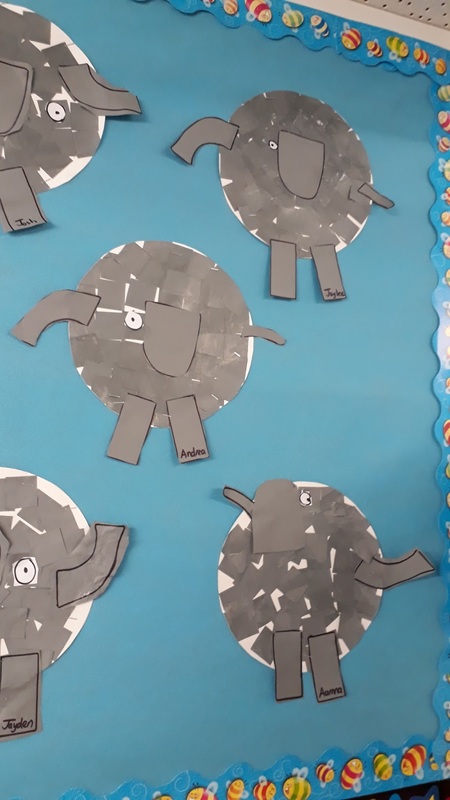 What sound does e make? I bet when you were making your elephants you were saying this in your mind? 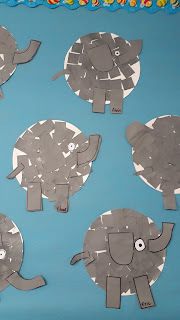 e-e-e-e... What else starts the same way?